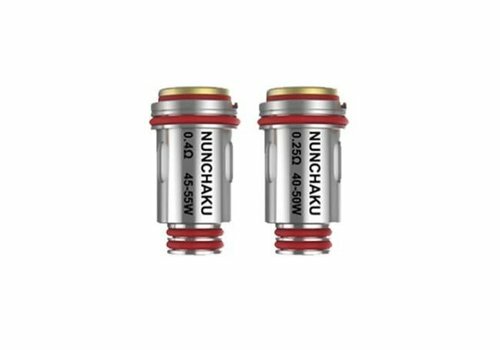 The Uwell Nunchaku Replacement Coils introduce the Pro-FOCS Coil, which the Plug-Pull mechanism for an ergonomic replacement process with Claptonized A1 heating wires for an optimal balance of flavor and vapor production. 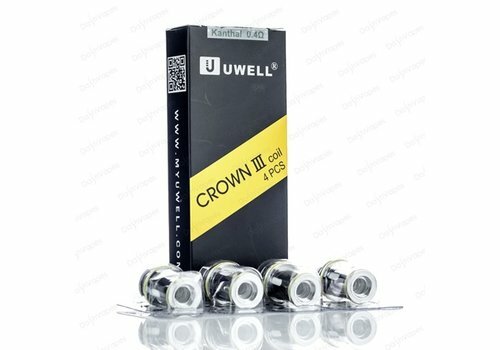 The Uwell Valyrian Replacement Coils is a highly innovative performance atomizer technology with a unique interchangeable pins design to adjust wattage control of the 0.15ohm Coils. 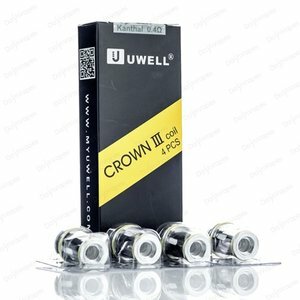 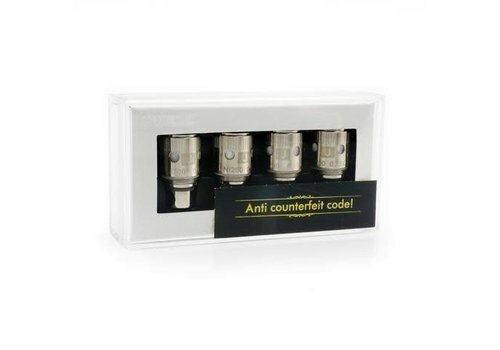 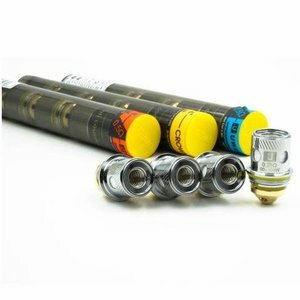 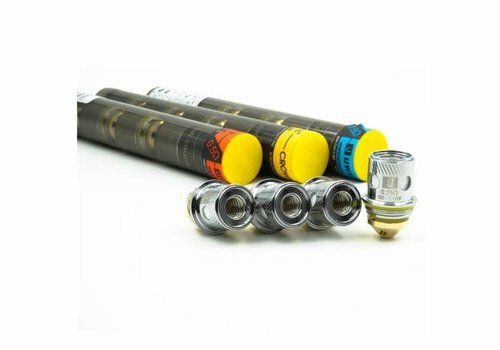 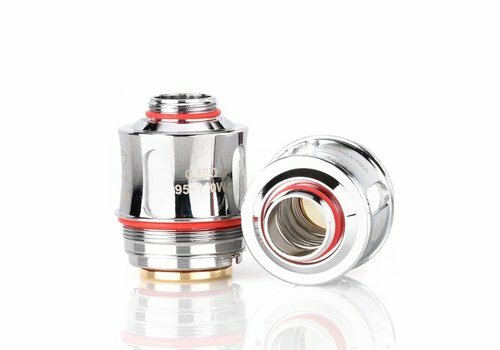 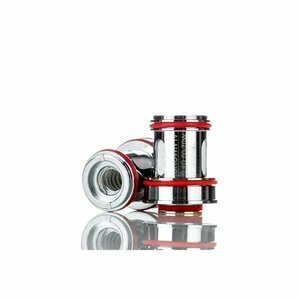 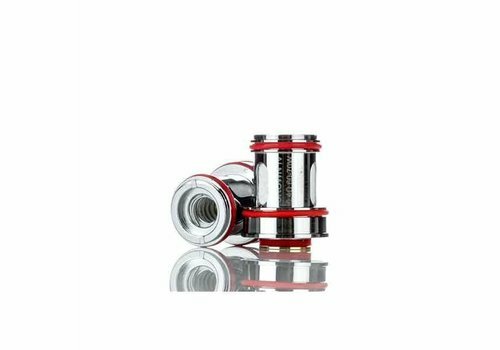 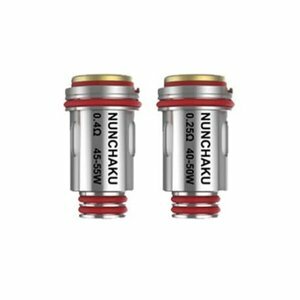 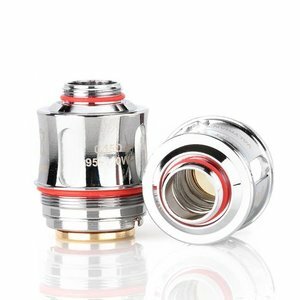 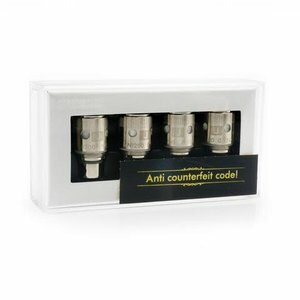 The Uwell Crown II Replacement Coils is a highly innovative performance atomizer technology for the Uwell Crown II Tank.